Today, I'm over with Tanya at twelveOeight. 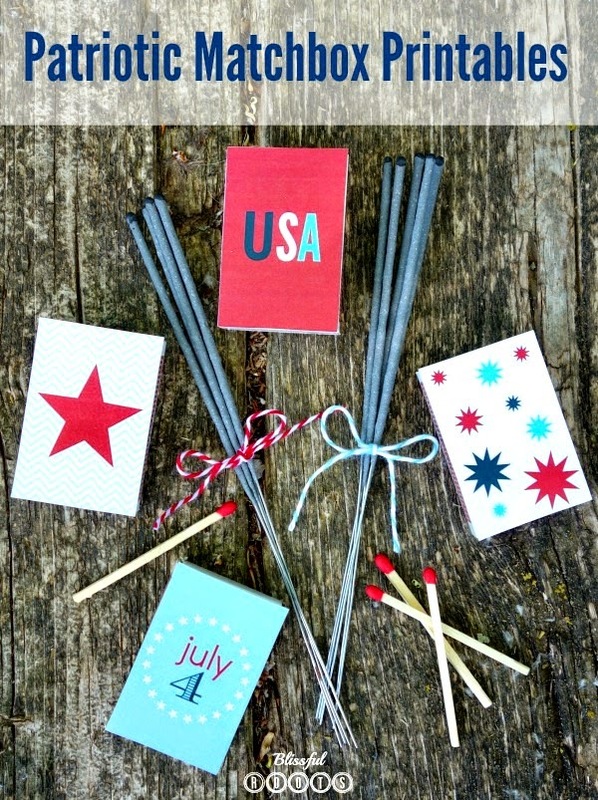 I have some fun and festive 4th of Juyl matchbox printables to share. I used some of these last year, and they were a total hit! Such a simple way to add an extra special touch to any patriotic party you're having this summer. They're the perfect party favor, or just to be used when it's sparkler time! Click here to stop by and visit today where you can get your free matchbox prinatbles. Such a cute idea! Glad to hear you are enjoying summer break so far...hope it continues!! Thanks, Cathy! Hope all is well at your house with your darling new little girl! We're counting down the days until our little one comes. I want to play some.